Adam Hamilton is turning out to be one of the clearest voices for compassion and reason within the church today. He often tackles tough subjects with aplomb and sensitivity. 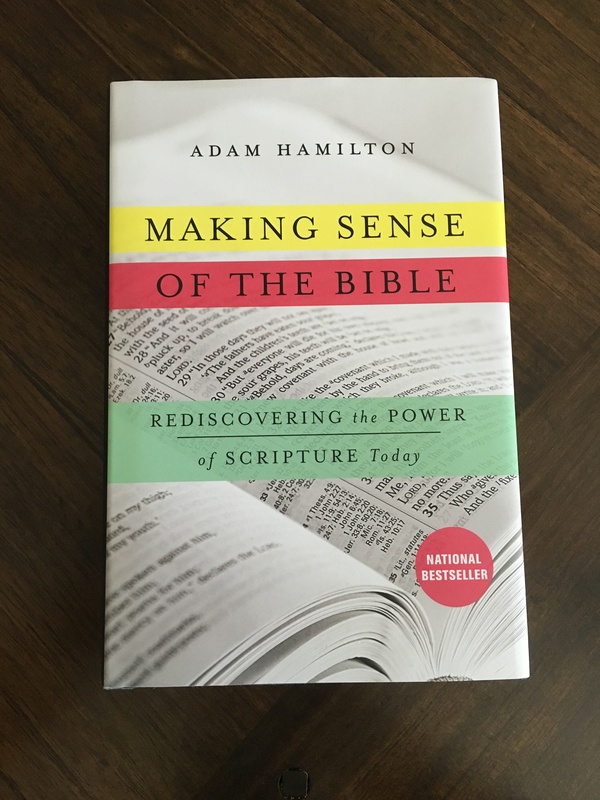 In his book, Making Sense of the Bible, Hamilton helps us look at the Bible in light of the 21st century. Too often churches don’t bother to tackle the tough issues of the Bible or explore what it really has to say. But in this book, Adam isn’t afraid to go there. 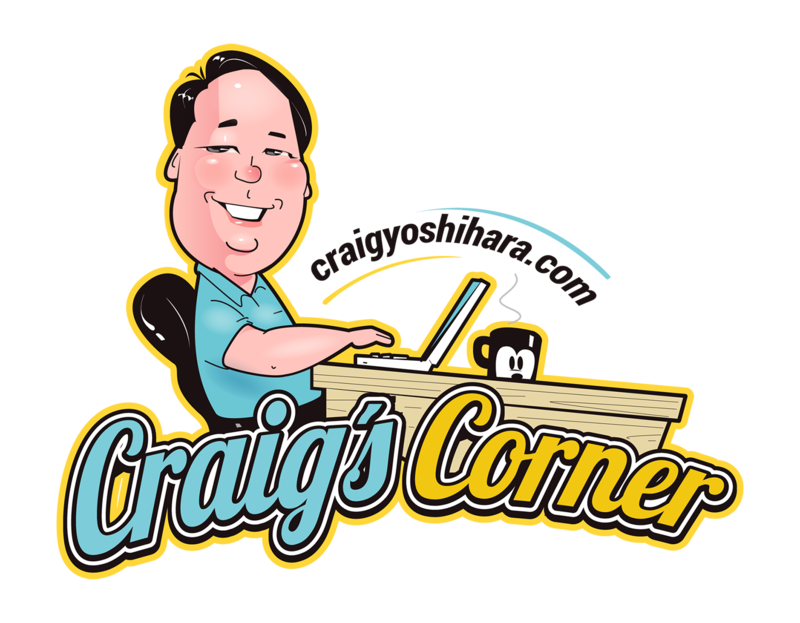 Some of the topics that he addresses are things like science and creation; the violence of God in the Old Testament; homosexuality; and the reliability of the Bible. He offers well-reasoned arguments for his thoughts on the subject but always with enough grace to make his words easy to read for even the staunchest of opponents. What I love about this book is that it offers Biblically-based answers to questions people ask who are not part of the church. Often these are the things they wrestle with that keep them from joining any faith community. 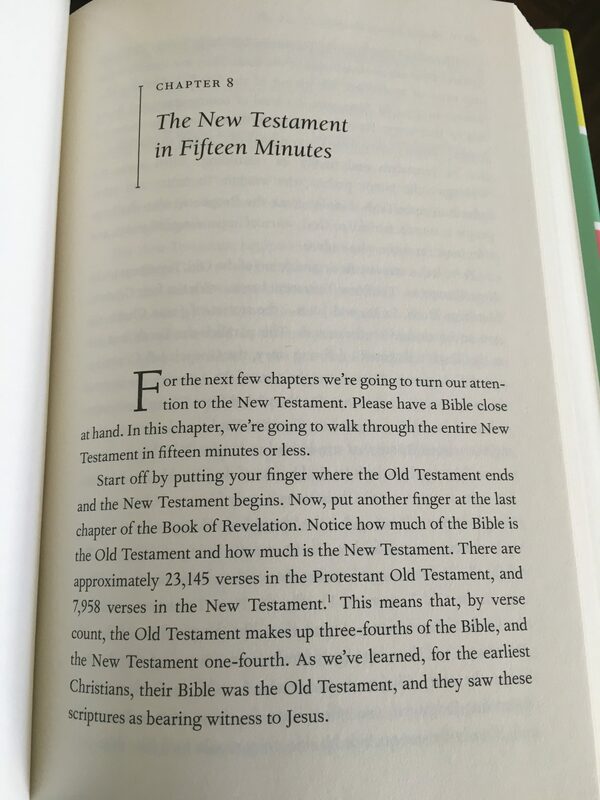 He also goes into depth about the Bible itself – how it was put together, which books made it in, and two of my favorite chapters, the Old and New Testaments in Fifteen Minutes. 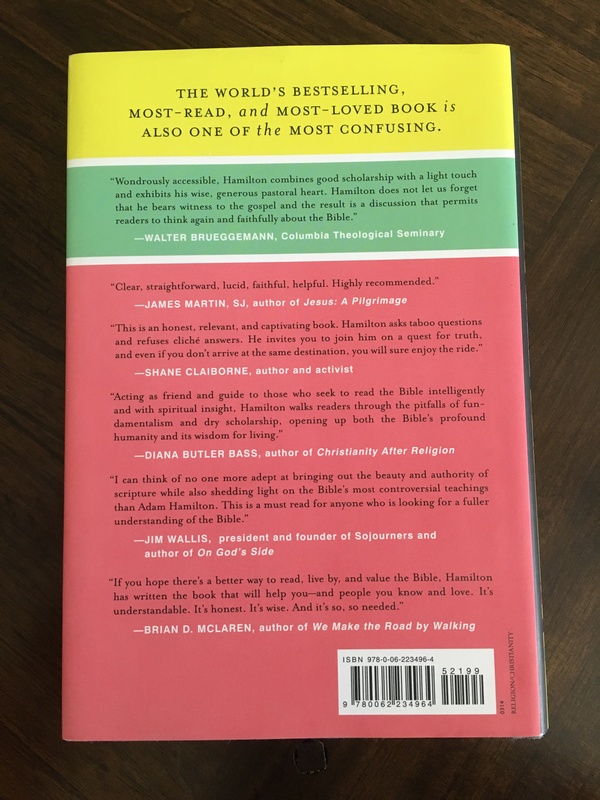 He clears up for many some of the complexities about the Bible and helps both long-time church-goers and people exploring their faith for the first time to take a nice, long look at what we consider to be the most Holy book in Christianity. There are many misconceptions about the Bible, about what it says, and about how it is interpreted. Hamilton offers a compelling way to look at it that is grounded in sound theology AND a pastor’s heart. I also appreciate the humble way he approaches the topic. In the introduction he writes, “Am I right in everything I say in this book? I’m certain I’m not. But the book is an attempt to honestly wrestle with the difficult questions often raised by thoughtful Christians and non-Christians concerning things taught in the Bible (p.5).” His examples come from a wide range of experiences. He talks about everyday people who have challenged his own perceptions of Scripture and admits that he too wrestles with its words. Reading it, I found myself nodding my head so often, hearing my own questions being addressed. Making Sense of the Bible is a great book to base a sermon series on or for an indepth group study together. I shared a sermon series based on Hamilton’s book in worship: The Living Word, Are There Two Different Gods?, Lobster Nachos and the Three Buckets, The Big Bang Theory of God, and The Truth? Please feel free to reference any of my material as long as you reference it. Thank you!